Artworks - 237 East 4th Avenue, Vancouver, BC V5T 4R4, LMS1027 - located in Mount Pleasant area of Vancouver East, near the crossroads East 4th Avenue and Main Street. 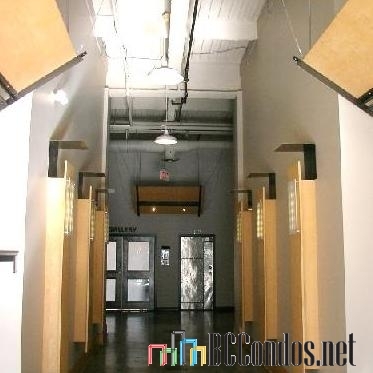 Artworks is only steps to Vancouver Acting School, NEC Native Education College, Headlines Theatre Company, Marble Gallery and a lot of restaurants. St. Patrick Regional Secondary, Northwest Culinary Academy, Mika Olivia Makeup, Wee Care Day Care Centre, Pacific Audio Visual Institute, Franklin English Language College. Some great restaurants in the neighbourhood are Tim Hortons, Habit, Jamies Bistro, Pad Thai Cuisine, Indian Cuisine, Our Town Cafe, Pan-O-Pan, Cascade and Jiro Japanese. 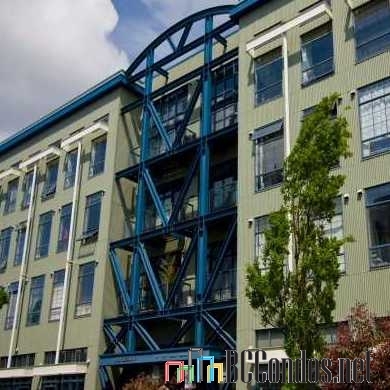 Major Mathews Park, Robson Park, Jonathon Rogers Park, Grimmet Park, Prince Edward Park, David Livingston Elementary, Charles Tupper Secondary, YWCA Vancouver, Royal Canadian Institute of Technology, Florence Nightingale Elementary and Simon Fraser Elementary are close to the development. Vancouver Community College and Queen Elizabeth Park with its amenities are within a short drive distance. 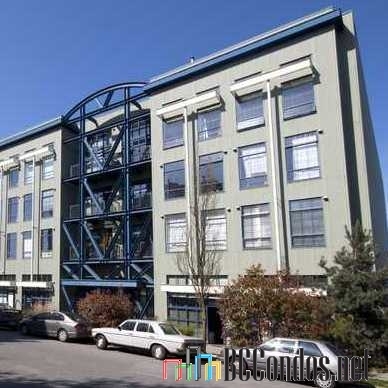 Main Street Skytrain Station is walking distance from the complex and the bus stops are steps away. Olympic Village, Downtown Vancouver is close to the complex. 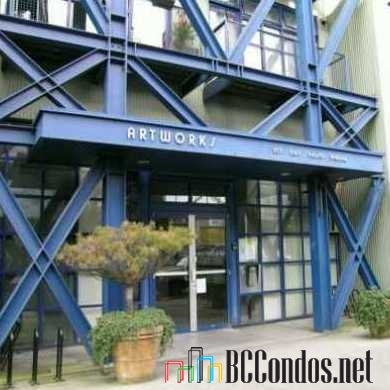 Artworks was built in 1994 with concrete construction and metal exterior finishing. This four-level building has 76 units in development and in strata. 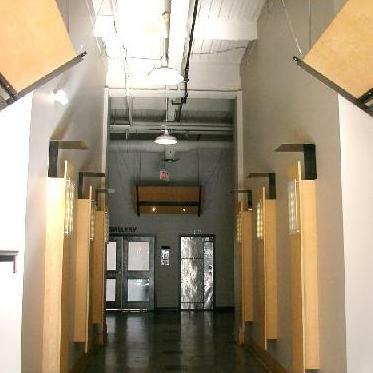 The features are an elevator, in-suite laundry, a bike room, underground parking and wheelchair access. Most homes offer 10' ceilings, spacious rooms, open kitchen, in-suite storage, a gas fireplace and large windows. Listings Listed By: 1. RE/MAX Crest Realty 2. Oakwyn Realty Ltd.